Yadira Vieyra Alvarez preaches for Christmas, offering a reflection on living Christmas joy, even in difficult times: "We must remember, however, that receiving this child is a decision. If we do not accept and embrace the presence of Jesus in our daily lives, of what use is his peaceful dominion? If we do not have peace in our families, our homes, our marriages, our communities, of what use is God’s offering to us?" Yadira Vieyra Alvarez was appointed as an auditor at the 2018 Synod of Bishops on Young People, the Faith, and Vocational Discernment and represented the immigrant community in the United States. Yadira Vieyra Alvarez is Research Specialist at the School of Social Service Administration at The University of Chicago, where she works on evaluating the effectiveness of doula home visiting services being provided to adolescent mothers. Yadira is also collaborating with the University of Chicago at Illinois and Immaculate Conception Parish in Brighton Park through “Fortaleciendo mi familia” – a series of sessions aimed at bringing low-intensity cognitive behavioral therapy and psychosocial support to Mexican immigrant families experiencing distress, anxiety, and depression due to exposure to community violence, financial challenges, and migration-related worries. She attended Cristo Rey Jesuit High School and later moved to Washington D.C. where she completed her bachelor’s degree in Psychology and Theology from Georgetown University. She received her Masters of Science from Erikson Institute in Chicago, a premier graduate school in early child development. As part of her commitment to urban Catholic Education, Yadira has also served in a variety of ministerial and catechetical roles including the Leadership Advisory Council at Cristo Rey Jesuit High School. 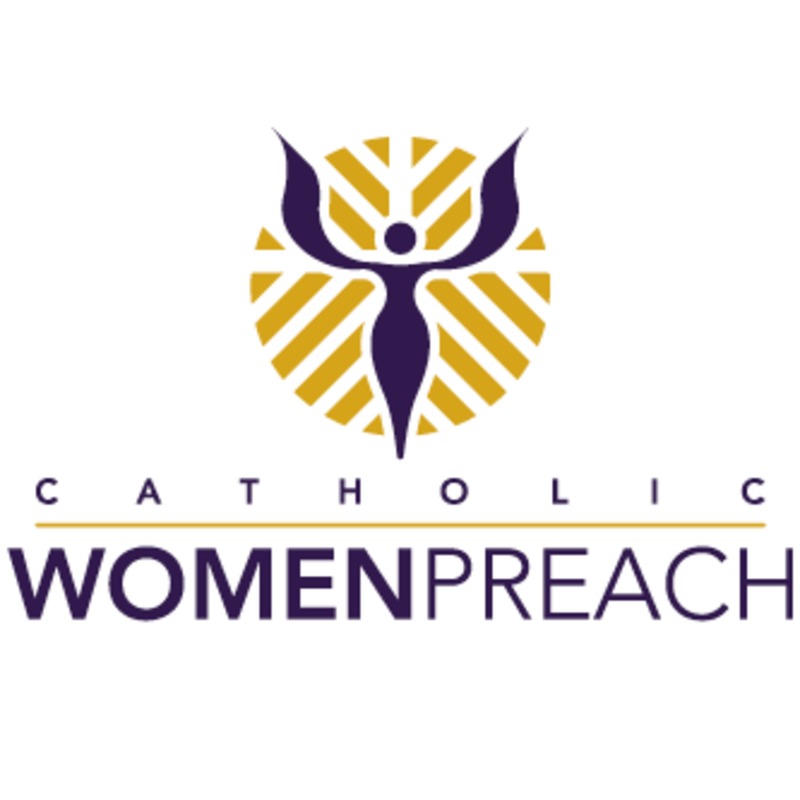 Visit www.catholicwomenpreach.org/preaching/12252018 to read Yadira's text, and for more preaching from Catholic women.